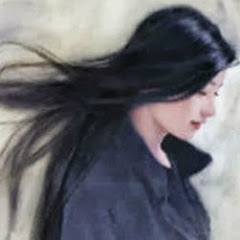 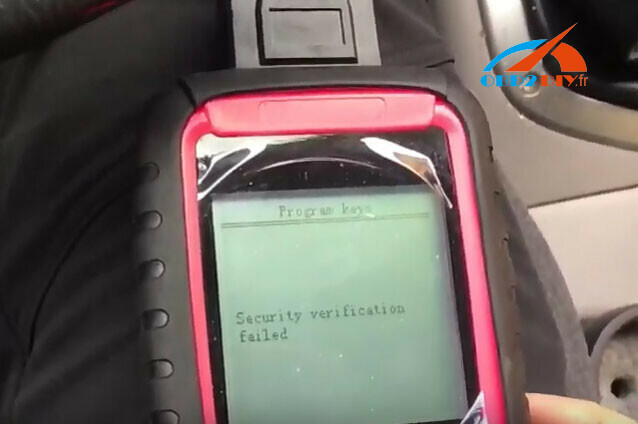 Tested successfully! 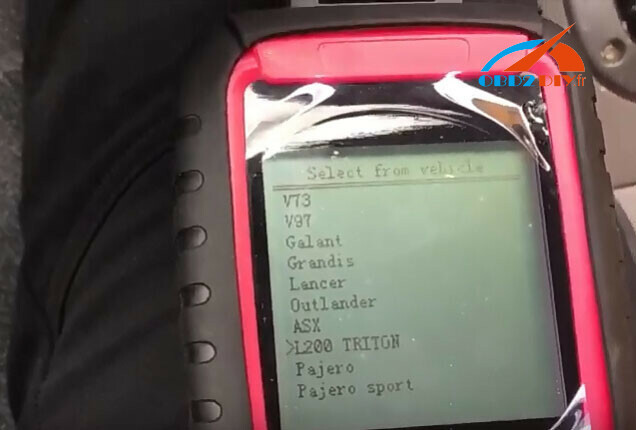 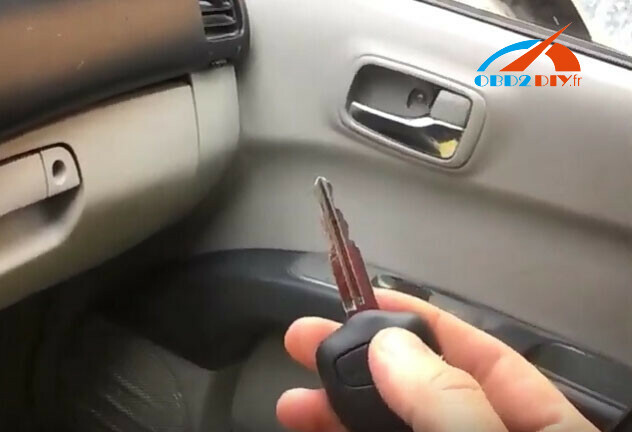 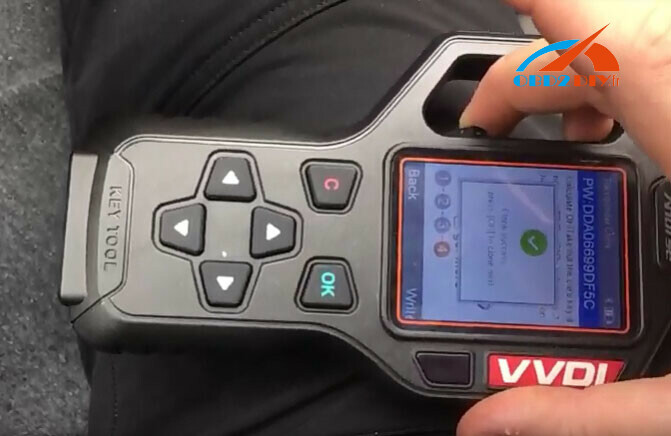 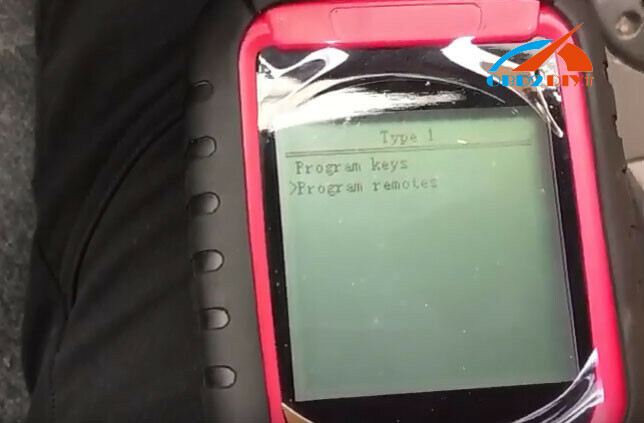 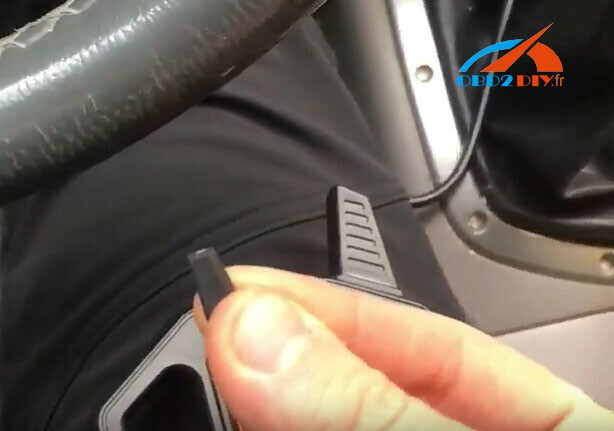 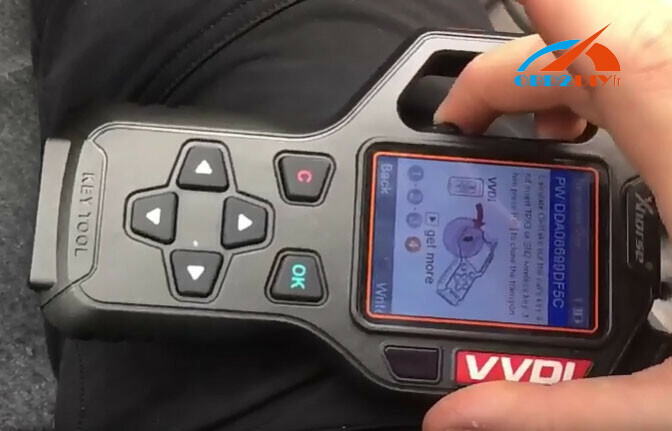 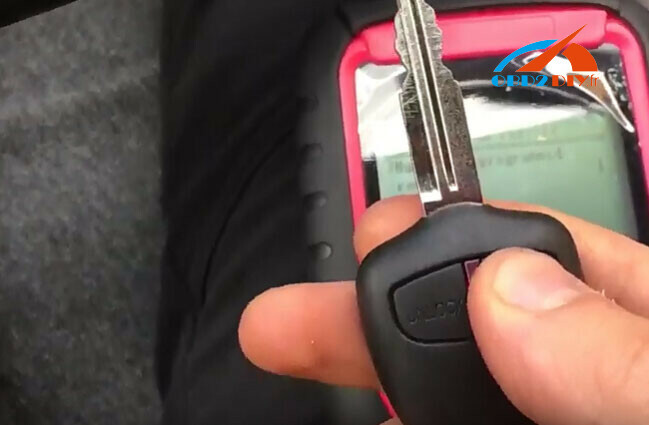 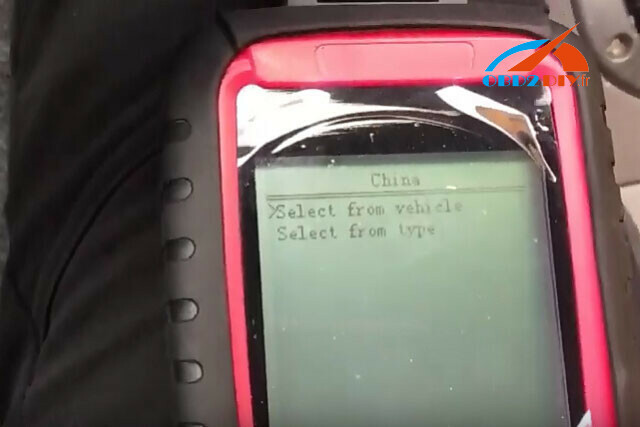 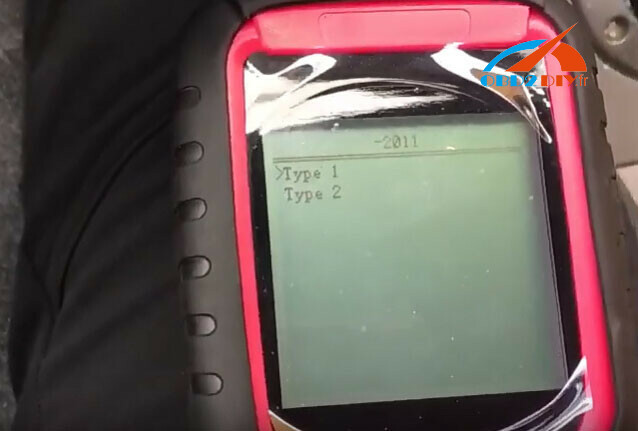 Super SBB2 and VVDI Key tool can program remotes to Mitsubishi L200! The car can start with both new keys! 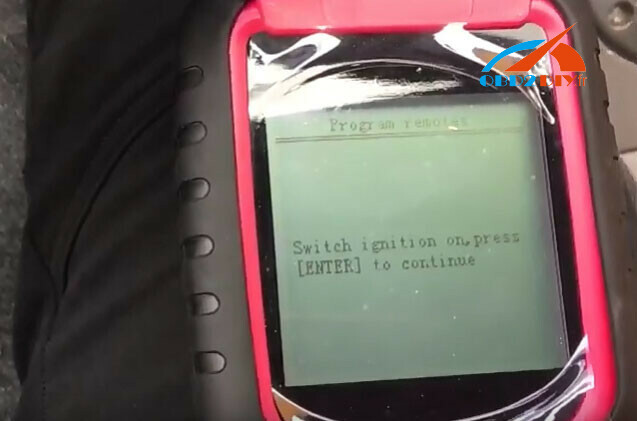 How to make Renault Peugeot remotes work? 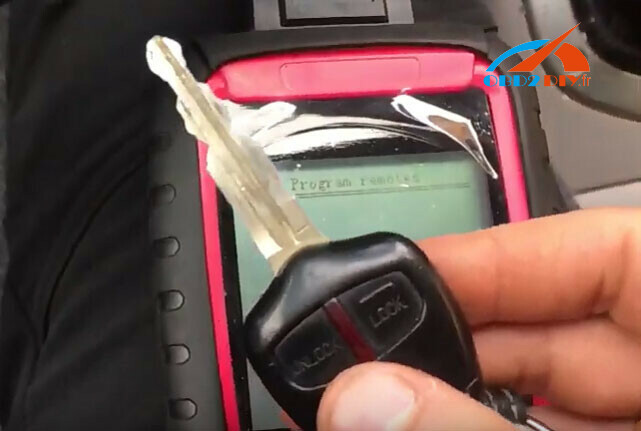 After key unlocked by VVDI Keytool? 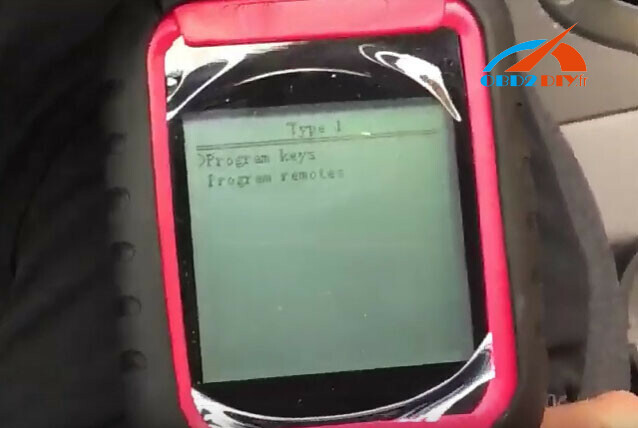 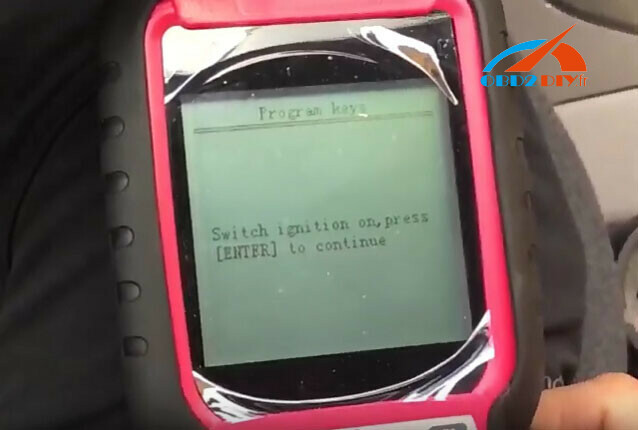 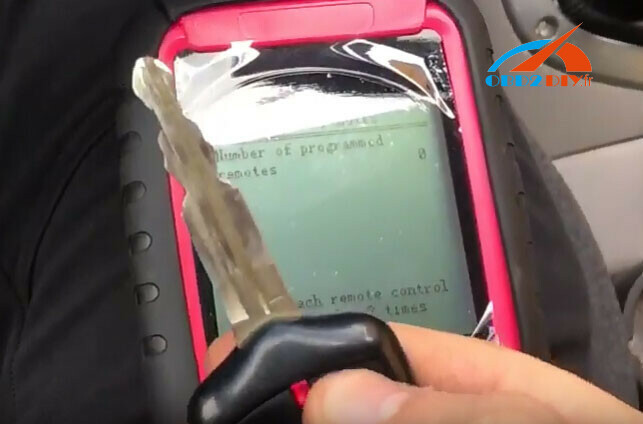 How to program Peugeot 307 remote key by Lexia 3 Diagbox?